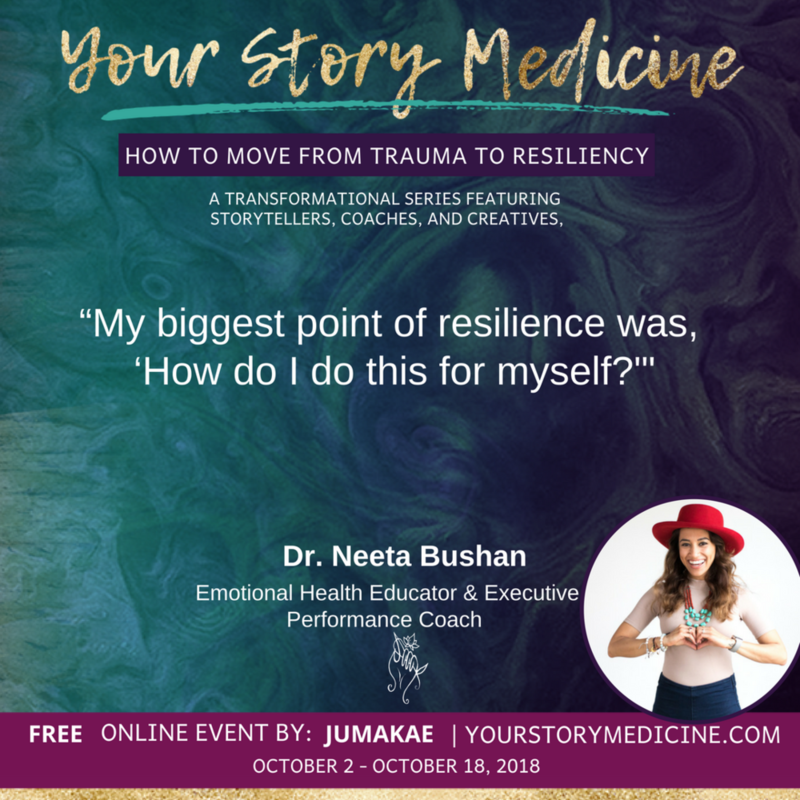 Dr. Neeta Bhushan is a former cosmetic dentist turned best-selling author of Emotional Grit, international speaker, social entrepreneur, advocate of emotional health, and leadership coach. Neeta left her million-dollar dentistry practice to pursue her inner truth; a journey which saw her spend over 15 years across 45 countries researching and immersing herself in the field human behavior, as well as studying the works of classical philosophers and modern psychology. Her pursuit of knowledge to understand human behavior is sparked by her own life experience to overcome multiple extreme adversities, which includes being orphaned at a young age, surviving an abusive marriage of domestic violence, and facing homelessness. Neeta’s approach seamlessly blends the emotional grit she developed to overcome personal adversity with the understanding of human behavioral patterns. She's founded the School of GRIT.tv breaking up the density for entrepreneurs & leaders alike in the form of spoof comedy & playfulness. The power of her coaching and message has transformed the lives of thousands across the world and set the bar for a new form of emotional leadership.